Muslim Americans were intimately familiar with Islamophobia well before it became a cognizable term plastered on protest banners and echoed by media pundits. 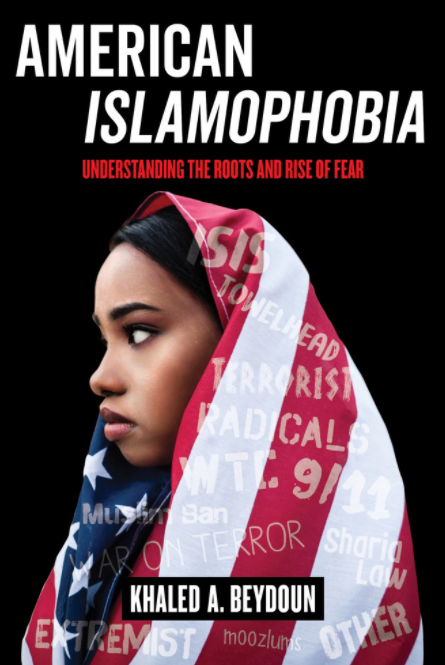 For Muslims, Islamophobia was central to their experience as American citizens or residents. It was manifested by the “random” checks at airports, the incessant stares while walking down the street, the presumption that they don’t speak English at the check out line, and the backlash that descended onto their communities after a terror attack. 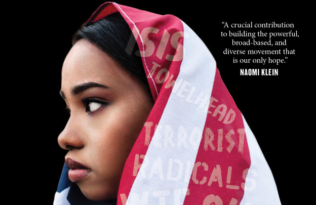 These experiences, and others, formed the core of the Muslim American experience after the 9/11 terror attacks and, most recently, the rise of Donald Trump, but also characterized the lives for numerous Muslim communities well before these transformative moments. On April 27, 1995, roughly one week after the domestic terror attack remembered as the “Oklahoma City Bombing” and years before the term “Islamophobia” existed, the phenomenon hit close to home. My family lived in Detroit, right outside the densely Arab and Muslim populated community in East Dearborn, widely regarded as the symbolic hub of Muslim America, and for hate mongers then and today, an easy target. One of my mother’s friends, Zeinab, a middle-aged Lebanese woman that wore the hijab (headscarf), was shopping at a grocery store on Dearborn’s (then predominantly white) west side. It was the evening, and as she was walking to her car in the dimly lit parking let, sensed footsteps tracking her own. As she stopped to unpack her cart and place her groceries in her car, two teens pounced on her. “They weren’t trying to rob me, like I thought,” she recounted in Arabic, “but were trying to pull my headscarf off of my head, they didn’t try to take my purse.” The teens called her “stupid A-rab,” a racist slur for Arab, and told her “to get out of our country,” although her and her three children were citizens, and had made Michigan their home many years ago. Yet, their message was clear, and manifested a core baseline of the phenomenon we understand as Islamophobia today: that Islam was unassimilable with American values and identity, and Muslims were presumed to be foreign, subversive and terrorists. It did not matter that the culprit of the Oklahoma City Bombing was a white man, Timothy McVeigh, and that roughly 63% of mass shootings since 1982 were commit by white men. The terrorist stereotype eclipsed these statistics, and drove the violent backlash Zeinab endured in that grocery store parking lot and the frightening uptick in anti-Muslim bigotry unfolding in America today. And the law followed suit. The Anti-Terrorism and Effective Death Penalty Act (AEDPA) was enacted because of the Oklahoma City Bombing. But instead of grappling with the white separatist element that conspired to commit that horrific terror attack, it fixated on Islam. This, before 1995 and indeed well after it, is the very dynamic that not only embeds Islamophobia, but also advances it. 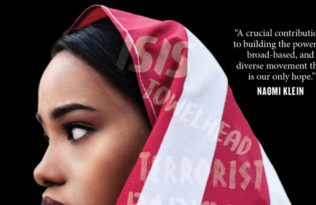 Instead of dismantling or disavowing stereotypes about Islam or Muslims, the law, most potently through the War on Terror policy and strategy, endorses and advances it. Therefore, although Islamophobia is today a widely known term as a consequence of 9/11 and the Trump Era, it has long prevailed as a phenomenon and system deeply inscribed into the law. Muslims living in America know this quite well. 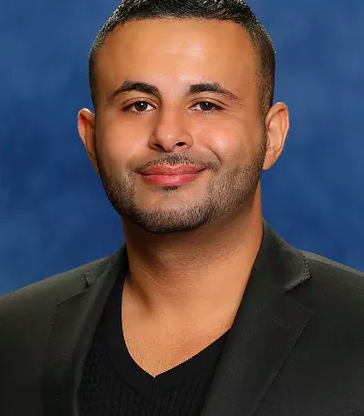 Khaled A. Beydoun is Associate Professor at University of Detroit Mercy School of Law. 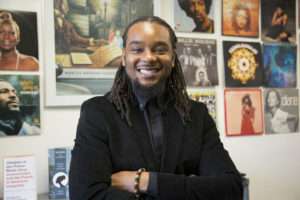 A critical race theorist and political commentator, his writing has been featured in top law journals, including the California Law Review, UCLA Law Review, and Harvard Civil Rights-Civil Liberties Law Review. He is also the 2017 winner of the American-Arab Anti-Discrimination (ADC) Advocate of the Year Award.